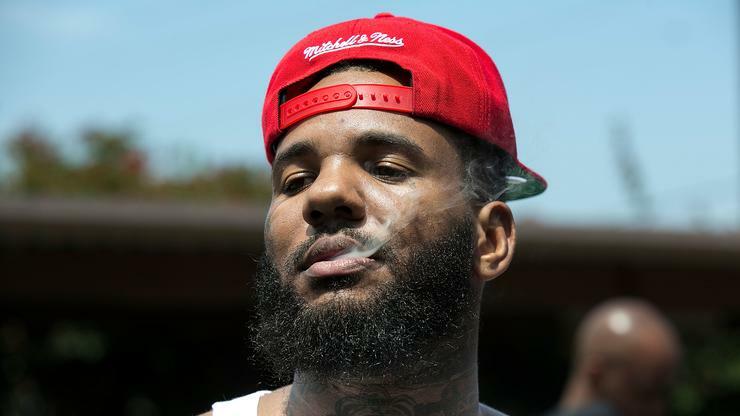 The Game Calls For Laura Ingraham’s Termination: "We Want Her Fired, Period!!!" At this point, Fox News studios likely has a big red button with Game’s face plastered upon it, enclosed in emergency glass beside a miniature chisel. Following the heated roasts of Tomi Lahren, The Game has made his position toward the Right-Wing news channel abundantly clear. Which is to say, there’s no love lost in that department. Now, following some shockingly disrespectful commentary from Laura “Shut Up And Dribble” Ingraham and her guest Raymond Arroyo, it would appear he’s been pushed to the edge. It all started during a segment on The Ingraham Angle, when Ingraham and Arroyo began laughing at Nipsey Hussle, ridiculing his “FDT” track and belittling the impact of his death.